Welcome to our offers page, here you will find out latest limited time offers. Delivery installation and training included within UK Mainland. (subject to access. * first 3 payments are paid by Mounter's Mate as a cash rebate upon installation. Finance subject to approval and final underwriting. 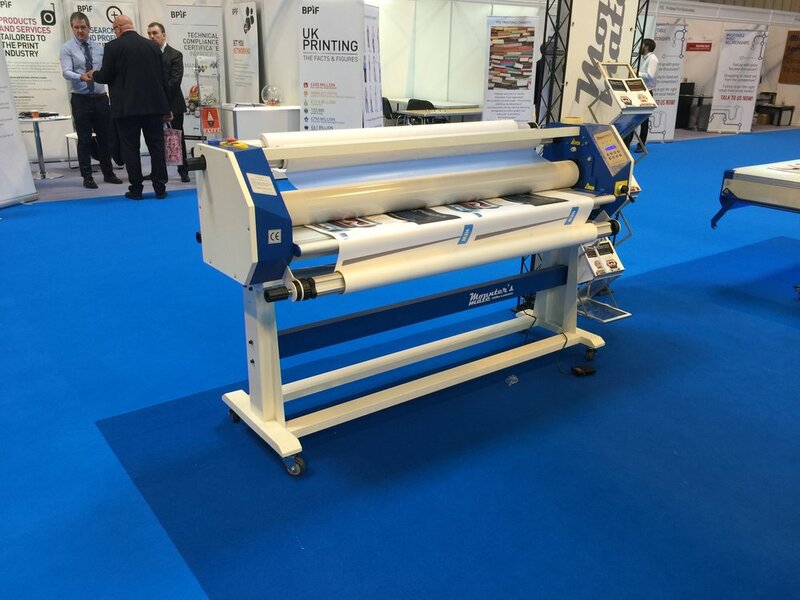 Recently available is our Mounter's Mate workstation 213 demonstration machine. the workhorse has had very light use carrying out demonstrations and presentations for the last 6 months. media and application holders included. Only one unit available, sold on a first come first serve basis.